If you want the best "serious compact" camera, or the best advanced compact camera, then have a look at the Best Serious Compact Camera of 2018. Every year we look through all the cameras, lenses, smartphones, and accessories that we've reviewed to pick the best available. 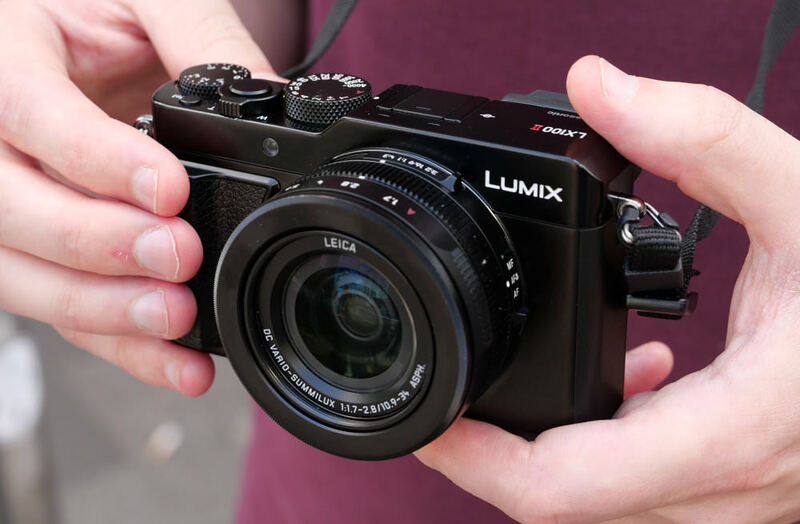 Our choice, this year, for the best serious compact camera, is the Panasonic Lumix LX100 II. Panasonic Lumix LX100 II - The Panasonic Lumix LX100 II serious compact camera, with a Four Thirds size sensor, as well as full manual controls on the exterior of the camera. There's no need to dive in to the menu system when you can change everything using tactile switches and controls, the camera delivers excellent image quality as well, with a bright f/1.7-2.8 lens. "Shooting with the Panasonic Lumix LX100 II is a pleasing experience, as the camera makes it easy to change settings, without having to dive into the menu system. Focus is rapid and exposure is reliable, meaning that you can shoot confidently, and trust that you are going to get good results when you view the photos later." Read the Panasonic Lumix LX100 II Review. 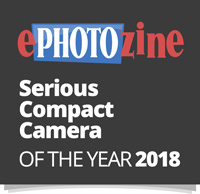 Find out what else won in the ePHOTOzine Gear Of The Year Awards 2018.